City lots available! 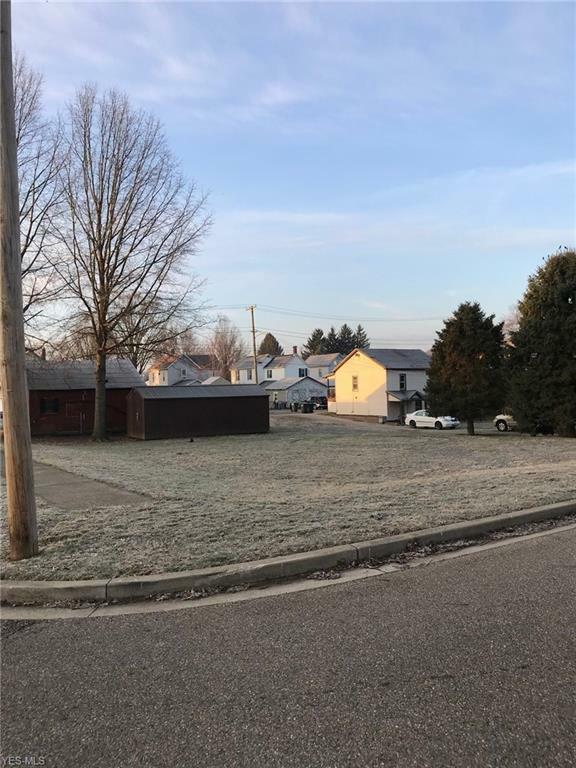 2 lots on corner w/one lot already approved for a duplex to be built. Lots are 73 x 93 and 73 x 95. Great location to invest in! Lot with the buildings on it is zoned single family.